Ecothrive Coco is a quality blend of Coco Coir and Ecothrives Charge. This unique mix is a great combination of much loved coconut coir potting mix and a boost of charge. Coco Coir itself is nutrient free and has minimal biological activity- alone coco coir will not lay the foundations for healthier, faster, stronger plants, hene why Ecothrive have charged up their own mix. Each bag of 50L Ecothrive Coco contains 1L of Charge. 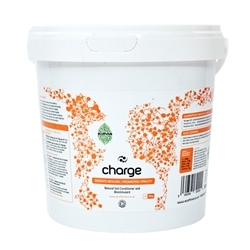 Charge itself is an outstanding product, Ecothrive Charge is a 100% organic natural soil conditioner and bio-stimulant. Essentially Ecothrive Charge is made of premium grade Beetle Frass, or better known as Beetle Poop! 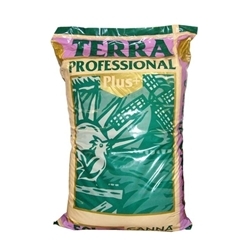 This Beetle Frass enhances soil with Biological benefits, proven to boost and prolong the fertility of your soil. Ecothrive Charge is premium due to the strict organic diet of carrots and wheat bran consumed by the beetles.  This strict diet ensures a vegetarian additive free consistant product, with monitored consumption the end product is guaranteed to be full of beneficial micro-organisms and natural plant catalysts. Ecothrive have developed Charge to ensure the end result is balanced containing well proportioned Nitrogen, Phosphorus, potassium as well as naturally occuring activators which enhances the plants immune system so the plant can have defence against bacterial and fungal diseases. As well as providing a range of macro and micro nutrients for plant health- the mealworm frass is full of beneficial micro-organisms containing more than 450 million! As the content matter is organic waste from insects, Charge contains Chitin which is a modified Polyaccharide found in large concentrations in the cell walls of insects. These Chitinous derivatives found in Charge are the ingredients which naturally boost the plants resistance to pests and disease, as well as Chitin charge has naturally occuring trichoderma. 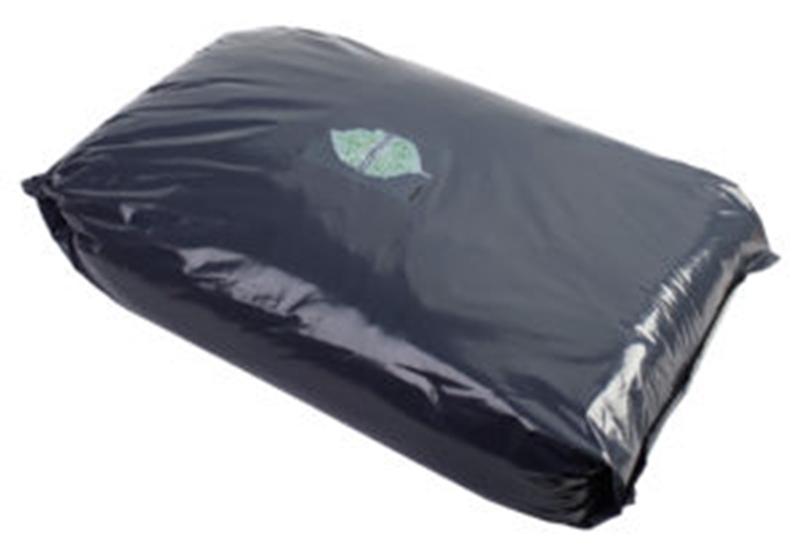 By using Ecothrive Coco you get all the benefits of charge all in one bag ready to go! 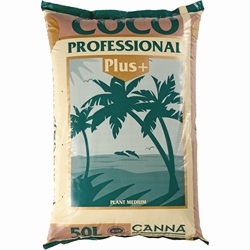 ECOTHRIVE COCO 50L is available in store, this product is classed as a 'Heavy Product'. Shipping Charges apply-Please call the store if you wish to arrange shipment.